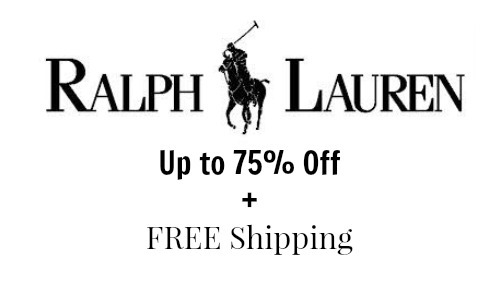 If you’re looking for some great deals on apparel, there’s a Ralph Lauren Sale where you can get apparel, footwear, and more for up to 75% off! 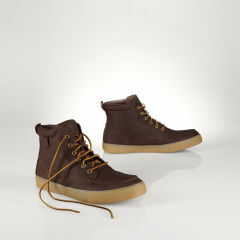 Also, use the coupon code LOVE15 to get FREE shipping on your order. This coupon code expires 2/10.